At the Belage Center for Facial Plastic Surgery, Dr. Haresh Yalamanchili leads his team with an unwavering philosophy of delivering the highest standards of care with the most personalized service for each and every one of his patients. Board certified in both facial plastic surgery and otolaryngology, Dr. Yalamanchili has years of focused experience on the face, head, and neck. He personalizes every procedure, simple or complex, to reflect the individuality of the patient. 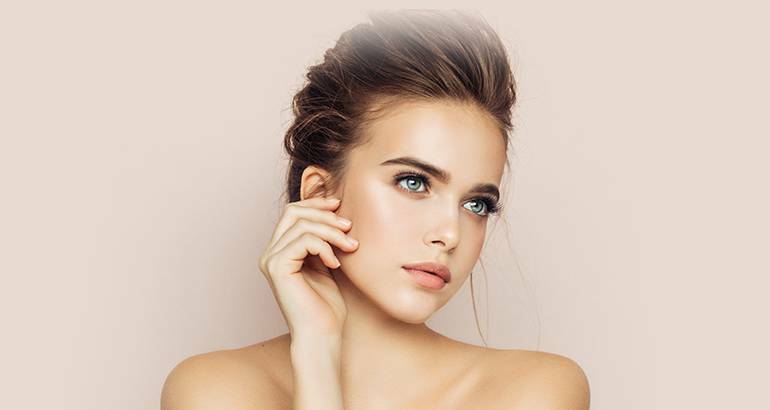 When you schedule a cosmetic consultation with our surgeon, you will see why our practice stands out from other Houston area cosmetic centers. At the Belage Center, we are concerned with helping people make the right decision, whether that means moving forward with the treatment that first interested them, choosing a non-surgical alternative, or discovering that a cosmetic enhancement is not the optimal solution. And if you decide on a cosmetic enhancement surgery, we will work to understand your goals and strive to make them a reality. 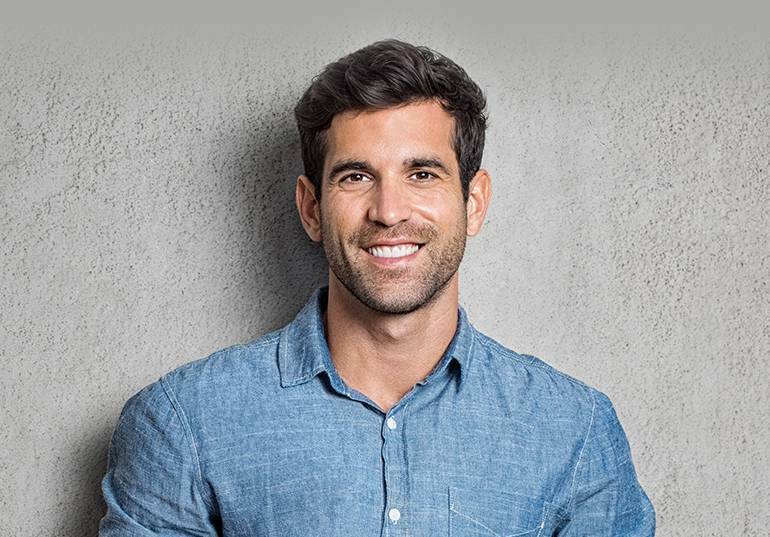 Although there are never true guarantees with any type of procedure or surgery, we can help you envision your most likely results through the use of imaging software and by applying our experience with past patients. Think of Dr. Yalamanchili as your personal guide as you explore your facial enhancement options. Revive and Rejuvenate your face. This comprehensive treatment can help addresses many signs of aging and is tailored to each Belage Clients specific needs. Browse our before and after gallery, gaining a better understanding of the results available from BELAGE CENTER and see why many patients believe Dr. Haresh Yalamanchili is considered one of the best facial plastic surgeon in Houston, TX. Learn What Patients Say About NeoGraft. A full head of hair is easy to take for granted — until it’s gone. Many men and women are searching for an effective way to end their self-consciousness and permanently replace their thinning hair. 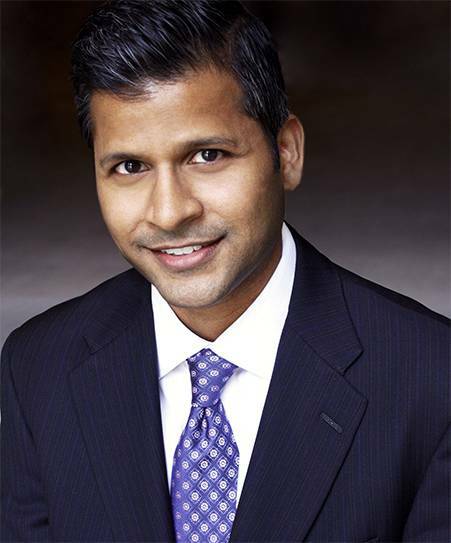 Monday–Friday: 9 a.m. – 5 p.m.
Board certified in both facial plastic surgery and otolaryngology, Dr. Haresh Yalamanchili of the Belage Center performs facial plastic surgery procedures including facelift, mini facelift, blepharoplasty, and rhinoplasty in Houston, Texas. He also offers non-surgical procedures such as BOTOX® Cosmetic, dermal fillers, and Ultherapy®. Dr. Yalamanchili serves the Houston Metro Area including Katy, Sugar Land, Spring, and The Woodlands. Please fill out this short form to request a consultation with Belage Center for Facial Plastic Surgery.